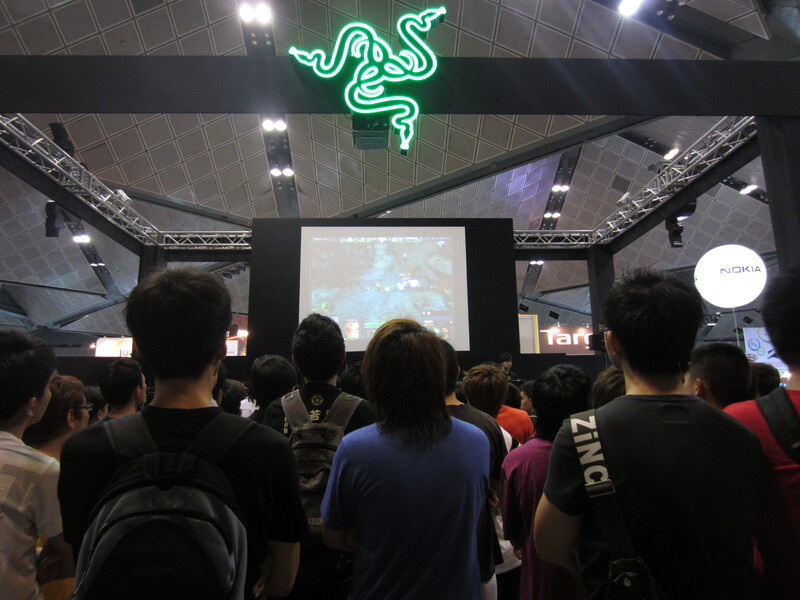 e-Sports in Singapore – A Failure? e-Sports in Singapore has always been the pits. Anybody remotely knowledgeable about the competitive gaming community here can tell you that. Soul Calibur Impact 2012, held in conjunction with Namco Bandai Partners Singapore and dubbed by community members as the best event in Soul Singapore history thus far, concluded on Saturday at E2Max, Cathay Cineleisure, with Jovian Chan being crowned winner.